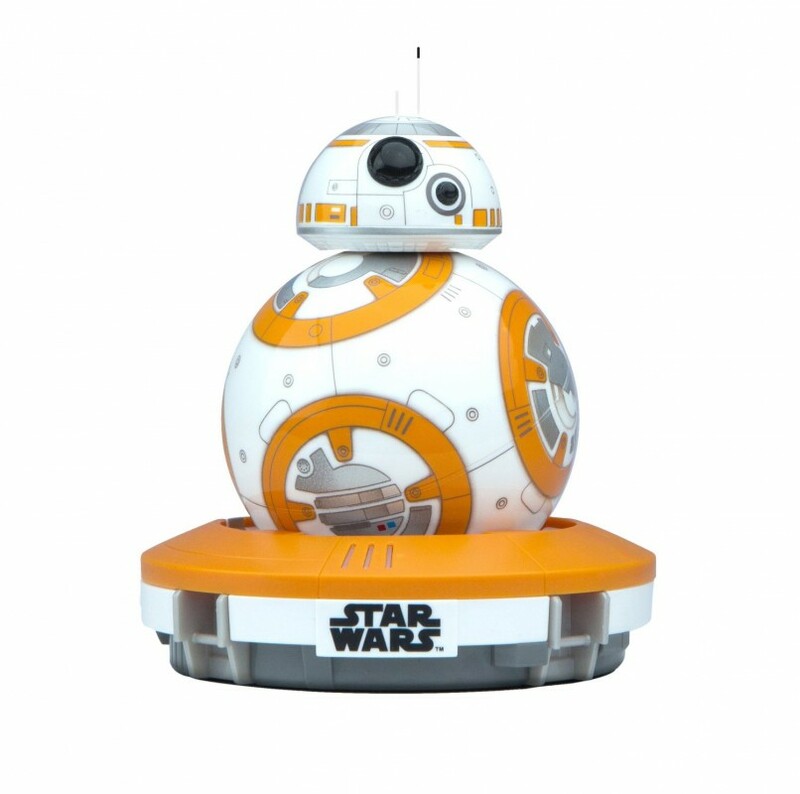 Meet BB-8 - the app-enabled Droid that's as authentic as it is advanced. BB-8 has something unlike any other robot - an adaptive personality that changes as you play. Based on your interactions, BB-8 will show a range of expressions and even perk up when you give voice commands. Set it to patrol and watch your Droid explore autonomously, make up your own adventure and guide BB-8 yourself, or create and view holographic recordings. It’s now possible to explore the galaxy with your own trusty Astromech Droid by your side. BB-8 is more than a toy - it’s your companion.